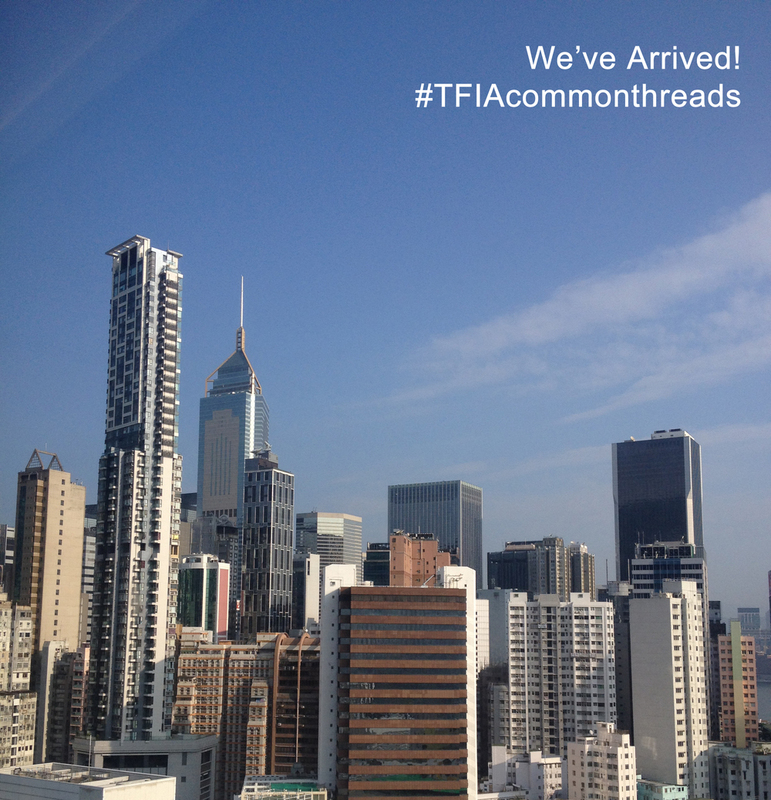 We have officially arrived in Hong Kong! It's hot, it's sticky, and we're super excited to be here. Our Common Threads Capability Mission will kick off tomorrow when we meet with all of our Australian Labels who completed the seminars, workshops and successfully pitched their business export plans to join us on this journey. All of the action starts when we bump in to our showroom and officially launch on Monday. Stay tuned for more on that tomorrow, but in the mean time, we're staying cool and squeezing in a sight or two. 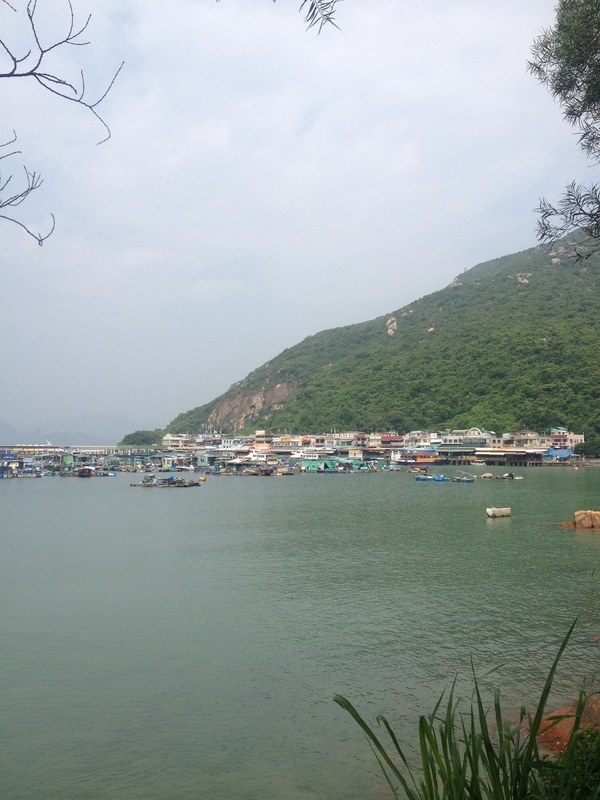 We sweat our little hearts out today hiking around Lamma Island. A lovely way to start the trip with some fresh air and lush surroundings. Now to rest up before we hit the ground running tomorrow at 7am sharp!